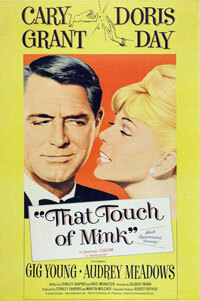 Cathy Timberlake (Doris Day) is an old fashioned country girl who meets the man of her dreams, Philip Shayne (Cary Grant), after his Rolls Royce splashes her with mud on her way to a job interview. Philip is a romantic businessman who is taken by Cathy's honest heart. There's one problem, he's not interested in marriage while Cathy has never thought of anything else. 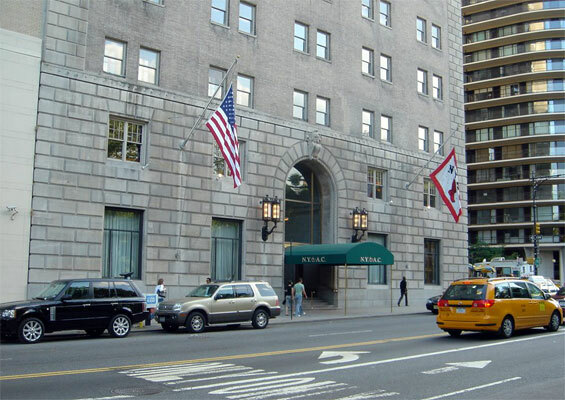 New York Athletic Club, 180 Central Park South and 7th Avenue, Manhattan.